Moving Companies. A selection of worldwide moving companies for domestic and commercial moves. Make your move as easy as possible and stress free. Here you will find tips and advise for people and business's. 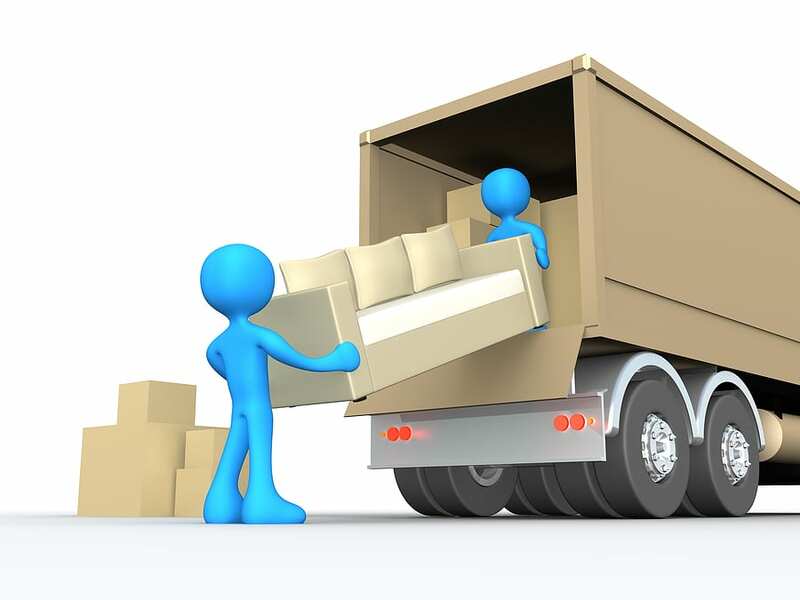 Here you will find moving companies from all over the world. 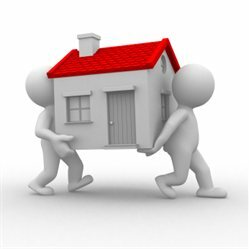 Where ever you are moving too the links provided will be helpful and informative and make your move less stressful for you, your family and your business. Sites linked also give advise and tips on all manner of moves both commercial and domestic. Tips like – “Animals can get car-sick and will require frequent stops along the way. Also, check ahead to see if the hotel where you are staying allows pets. Depending on the animal’s temperament and size, it might be better to have it shipped by air. Be sure to check if your destination has any local requirements or restrictions on animals. To have your pet shipped by air, make sure someone can meet your pet at the destination airport and take care of it until you arrive. A kennel can do this for you and keep your pet until you have completed your move, if necessary”. 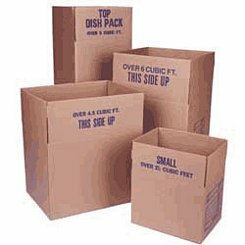 Commercial and domestic moving resource. Are you getting ready to move? For some people this can be a daunting task. Where do you begin? The outcome of your move could very well be felt through both sore muscles and a lower bank account. Moving Trucks. Available from a range of distributors worldwide. Variouse sizes and finishes for light or heavy, small and large moves. There are always odd and awkward items to wrap when moving, this is one of them. Pictures can have value and centimental value so safe moving of them is important. A selection of suitable vans for small and large scale moves and relocations. Tips and hints on loading and unloading your van safely and hassel free. The fundamenta equipment you will need for any move domestic or commercial, the information here can prepare you for having a smooth move. Overview Checklist. Change of Address Checklist. Packing Tips. Moving House Plants. Moving Garden Plants. Moving Pets. 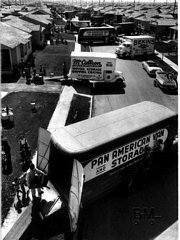 About Moving Companies. Protecting the Environment. Moving Overview Checklist… One Month Before Moving. Moving checklists can save time and money when moving. Let’s not forget the benefit of peace of mind at such a potentially stressful time. Always a big step for any individual, family or business. Here you will find help and information on moving out.